Programmer, Engineer, Maker, Christ Follower. RP International allows attendees to make the most of the conference. Find the classes, seminars, and events, that you're interested in! Get a heads up view of what is coming next and plan out your day in detail. Make the most of your time by easily filtering through the events and seeing what matters to you. See what events are happening on an hour-by-hour basis. Favorite events so you know exactly what you want to do. Easily find where events are located. Search events by their name, location, speaker, and description. Receive reminders 15-minutes before a favorite event begins. 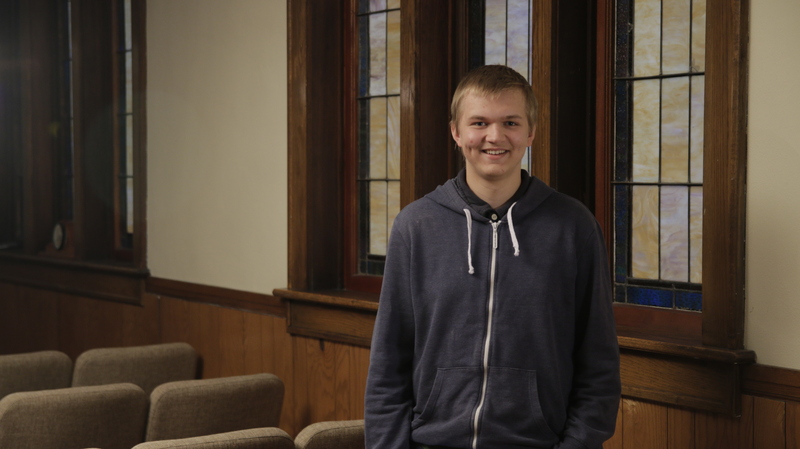 The website for Covenanter Young Peoples Union, an organization of the Great Lakes/Gulf Presbytery of the Reformed Presbyterian Church, informs students and parents of upcoming events. See what events are happening during the year. Know when registration is open. Register and pay conference fees online for easy check-in.